The Walking Dead returned last night and . . . WOW! There’s no rest for the weary and last night’s episode was as brutally shocking as it was incredibly written. So let’s take a closer look at this incredible episode and what lies ahead for Rick and the gang. When the first few minutes were released a few days prior to the premier, many were worried it’d give something away. Though that was far from the case as these first few minutes made NO sense. Sure we could understand Maggie crying and the talk for finding Noah’s camp; but what was everything else? Why were we seeing what looked to be childhood photos of Noah? Why was there a crashed car, a skeleton with flowers growing out of it, or blood/oil dripping onto a photo. What’s with all the trippy and faded cuts? And WHY is Mika and Lizzie there? As the episode progressed however, we got our answers as each scene was found in the episode to come. The car crash was where Rick and the gang parked outside of Noah’s camp. The skeleton with flowers was on the way there and back. Even Lizzie and Mika were explained through the episode. This opening scene was in a sense Tyreese’s life – or last few moments and hallucinations – flashing before his eyes. The fogged window setting that was the base of the opening was the last thing Tyreese saw before he died – while riding in the back of the car. If you haven’t realized by now, this episode was all about Tyreese. So the episode title would reflect that by mirroring the words his father would say to him about he had to know ‘what happened and what’s going on’ in the world in order to keep his eyes open. Though these words aren’t just his father said; but also brings Tyreese a chance to come to term with not only what’s happened and what’s going on now. The opening scene set this up as we got a ix of flashbacks, flash forwards and the present; but even Tyreese’s hallucinations mirror this. The Governor, Martin, Mika & Lizzie, Bob and Beth all reflect the most powerful times in his history that shaped his path and present situation. As the episode began we saw Noah trying to reassure Tyreese that he wasn’t responsible for what happened to Beth. By seeing Beth in his hallucinations, we see how he still carries the guilt of offering the trade plan in rescuing her. By trying to spar the people he didn’t know, he lost someone he cared about. Bob and Martin similarly factor into his consciousness, as he feels guilty for not killing Martin when he had the chance. Because he refused to kill him, Martin was able to track them and then he had to sit and watch while his sister did the job he couldn’t. 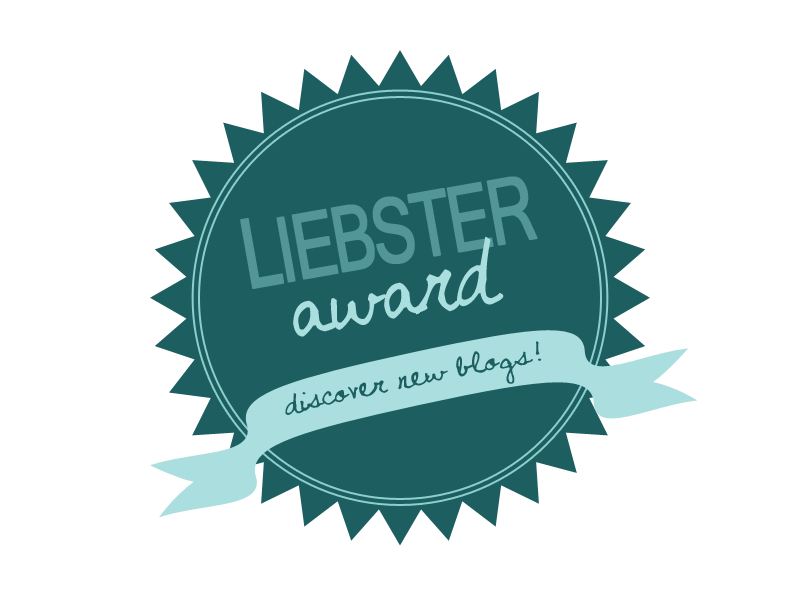 Lizzie and Mika’s of course show a horrible tragedy he had to witness and couldn’t stop – why leave Mika with Lizzie if you know she’s unstable – but also ties into his forgiveness of Carol. It is through all of these things that Tyreese’s oldest ghost – the Governor – comes into play. He told the Governor pull his weight and do what it takes, but many of the other ghosts remind him that he didn’t. He didn’t keep his eyes open and pay the price of this new world – becoming a killer – and that is why all this happened. Luckily, all of Tyreese friends help him come to terms with how everything happened the way it was going to one way or another. Bob was already bit, the sneak attack on the hospital could have been even more costly. By episode’s end, Tyreese has come to terms with all the ghosts that were weighing on him heavily and is finally ready to ‘turn the radio off’. He can no longer pay “the high price of living” – keeping his eyes open. As you can tell from this article, there is SO much to talk about and analyze about the midseason premier of The Walking Dead. Though one of the most impressive aspects of the episode has to be its continued use of misdirection. From the moment the episode started, we were thrown into confusion by the strange editing of that opening sequence. So when we saw scenes of a funeral and someone being buried, we immediately thought this was the aftermath of Beth’s death. After all, we saw Maggie crying as well as Noah and Rick discussing where to head to next. Even if the other 60% of the opening didn’t make sense, we felt this was about Beth. As we know by episode’s end, this was actually all about Tyreese. Sure the Maggie scene and discussing ‘next steps’ could have been about Beth’s aftermath; but everything else was Tyreese. Even Tyreese struggle to survive was misdirection. We saw how he fended off another walker by using his already infected arm. We saw how he told his hallucinations to shove it because he KNOWS who he is. We saw how Rick and everyone fought so valiantly to keep him alive; but in the end it wasn’t enough. As always, it’s a bad time to be the ‘moral compass/light’ of the group on the show; but lately it’s been even worse. Let’s take a moment to remember the timing. Even though there were a few episodes in between, Beth’s death comes about a day or so after Bob died. Now 17 days after that, Tyreese has died. Each of these characters stood as the moral compass and the person to give some light and levity to the group. Within the span of just over 2 weeks, they’ve lost all of them; and the group was already handling it very badly. Glenn has gone to a very dark place and acknowledges that he isn’t the same. The shock of learning Beth was dead right after learning she was alive was too much for him so we can only imagine what it’s done to Maggie. Rick is faring a little better by taking a pragmatic approach to everything. Even though he wanted to bring Noah home for Beth, he also did it for them in the off chance it offered them shelter. Though the moment this dream falls apart, he’s ready to leave and keep moving. Dale, Herschel, Bob, Beth and now Maggie – the problem with one person being the moral compass is that when they die, the team is left broken with their beacon of humanity shattered. Hopefully as things proceed each character will find their own little light so that deaths such as these won’t be as traumatic to the groups remaining chances of survival. 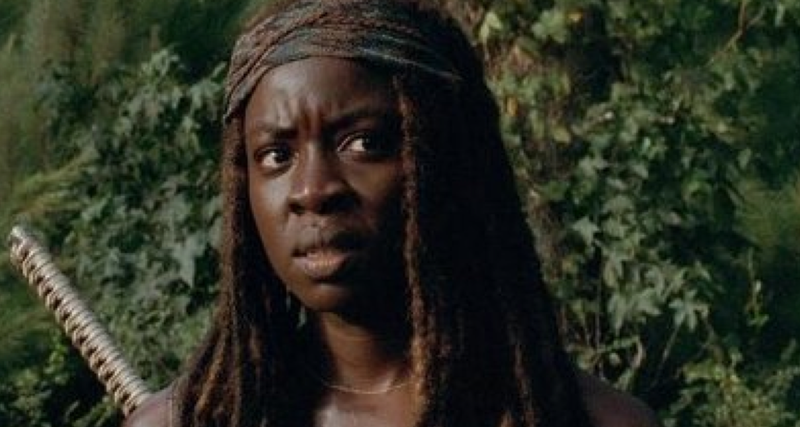 Though right now it seems like the only person with any light left is Michonne. Our favorite samurai has come a long way from her days as a loner. Now she is the one to remind Rick and the others that they need a base camp and cant just keep running. She knows it changes people and she hopes to build up what’s left of Noah’s camp into their new home. This idea is quickly shot down as they see the extent of the damage and what happened. Nicotero confirming that things are only going to get worse from here on out. Though it might not just be our heroes dealing with the aftermath of these deaths; but possibly also the same threat that took down Noah’s home. 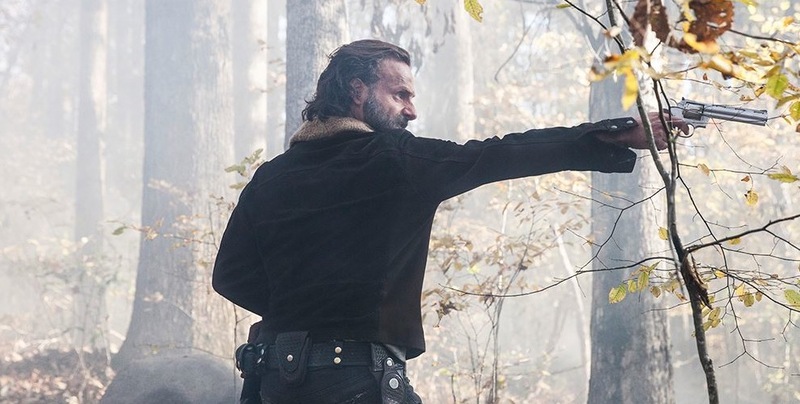 What Happened To Shirewilt – The Aftermath Of Negan’s Saviors? So what happened to Noah’s home? Was it overrun by walkers? Was it people? Well as we learned in Talking Dead last night from director Greg Nicotero, some pretty bad people took down Wiltshire. Who exactly is responsible remains to be seen, but Nicotero confirmed that we will find out soon. So let’s look at the fact. Despite its walls, Wiltshire was not safe. It wasn’t hard to Rick and his group to climb the fence. Additionally the surrounding forest and tall trees offered too many entrance points for people. 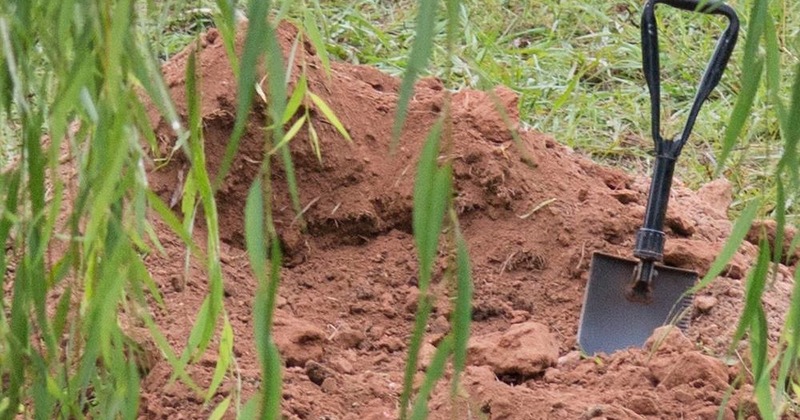 As Rick and them explore the remains of the place they find the wall busted in and a trail of sliced up people – the remains of which then come falling out of the trunk of the car in the forest. Even more curious is the strange ‘W’ carved into their heads. There has been a lot of talk that Negan, an insanely evil character from the comics will eventually make it into the show. Considering his huge role with the Alexandria Safe Zone arch – where the group is heading now –this seems like a pretty safe bet. How Negan’s group works is that he offers to ‘save’ people from the outside world only if they ‘make it worth his while’. If you don’t pay up – or refuse his services – then you won’t like what follows. This could be what happened to Noah’s poorly fortified home. Again, with word that things are only going to get worse from here on out . . . I wouldn’t be surprised. This was a very quick moment; but while at Wiltshire, there was spray paint that said ‘Wolves Not Far’. Considering the preview for next week shows some wild dogs finding the crew, it’s possible this was a warning about ACTUAL wolves. Though my theory is that this actually refers to a group. As I said previously, the Saviors offer their protection at a cost; but if denied they’ll decimate you. The Hunters in the comics actually became the Termites in the show and had their ‘Hunter’ name alluded to later. 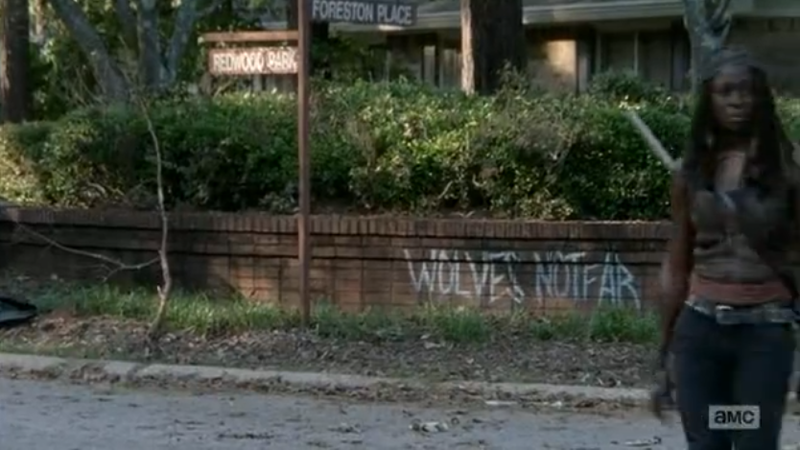 Could “The Wolves” be an alternative name of Negan and his Saviors? This would ALSO explain the strange ‘W’s carved into the walker skulls of those killed at Wiltshire. Whether these words served as a warning before the slaughter or afterwards, they show that they are a VERY real threat. The ‘W’ inscribed on those walker heads is the third distinct symbol we’ve seen this season – the other two being the circular X-shaped marks Morgan has been following and the sideways Ls the Hunter left. Could stand for ‘Wiltshire’ – where the bodies were taken from – or something else completely? Of all the ‘Moral Compasses’ – Dale, Herschel, Bob, Beth – Tyreese is the only one to die simply and surrounded by friends rather than be eviscerated, beheaded, partly eaten or shot through the head after a failed rescue attempt. In the comics, Negan’s weapon of choice is Lucille, a baseball bat wrapped in barbed wire – both of which were seen in this episode at Wiltshire. 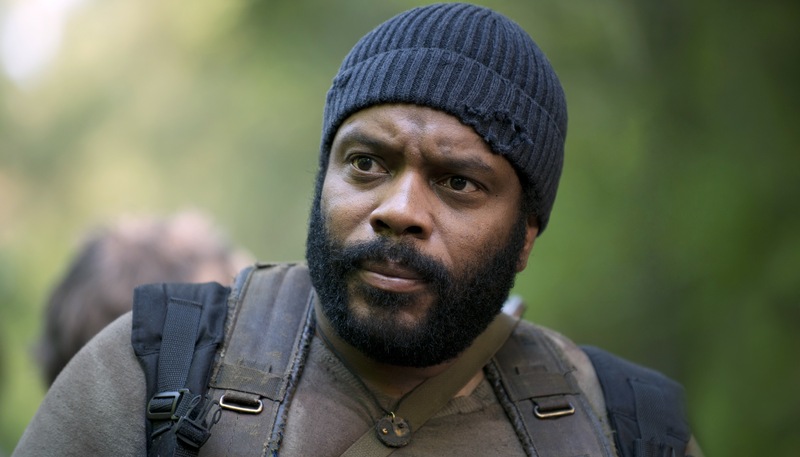 This episode we saw how Tyreese’s initial Governor hallucination turned out to be a walker. We haven’t seen this since Season 2 when Darryl hallucinated that the walker standing above him about to bit his shoe was his – then thought to be dead – brother Meryl. Beth’s reappearance in this episode was actually ‘leaked’ / hinted at after the midseason finale. Though everyone took this to mean the show was going to literally figure out a way to write her back into the show, not once considering it’d be a hallucination. The man Glenn was referencing at Terminus was the one they let out who kept saying “We’re the same” in “No Sanctuary”. This was also the man who rapped and attacked Gareth and his family pre-cannibalism. The corpse in the woods with the flowers growing out of it couldn’t help but remind me the “look at the flowers” moment when Carol shot Lizzie last season in “The Grove”. The way Tyreese cares for Noah and compare their fathers, its almost like Noah is Tyreese’s new little brother, which makes it all the more tragic that what’s left of one of Noah’s actual brothers is the cause of Tyreese’s death. Next week’s episode will bring our heroes face to face with some actual wolves – or wild dogs – while Maggie and some more of the group lose more of the will to live. This season is sure to keep getting better and better! So stay tuned here, Follow Me on Facebook, and I hope you enjoyed this “Closer Look”.